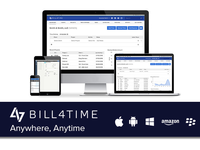 Professionals that need a complete legal time billing/expense and document solution, and wants the convenience of both mobile and cloud access. Small businesses and freelancers around the world. 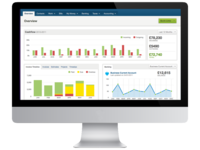 FreeAgent is most suited to micro businesses with up to 10 employees.